Cheap flights to Colombia: Bogota for only €357! If you want to visit incredible Colombia or world famous Medellin you have a great opportunity now thanks to these cheap tickets. 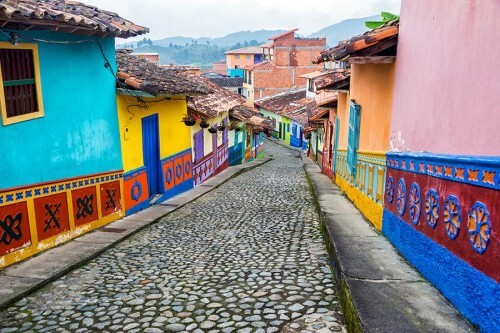 Return flights from Madrid to Bogota are now available for only €357! Normal tickets would cost you at least €600. 23 kg luggage and onboard meals are included in the price. Book via Momondo to get this great price, you can also use this search engine to find a connecting flight from your city to Madrid.